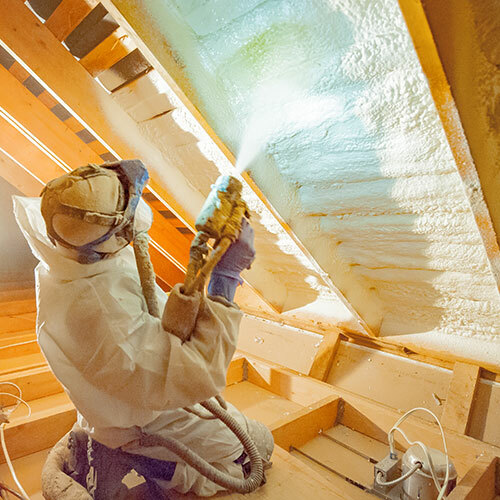 Of all the different types of insulation on the market today, Spray foam is far and away the most effective at protecting a home or business from extreme temperatures, moisture, and air drafts. 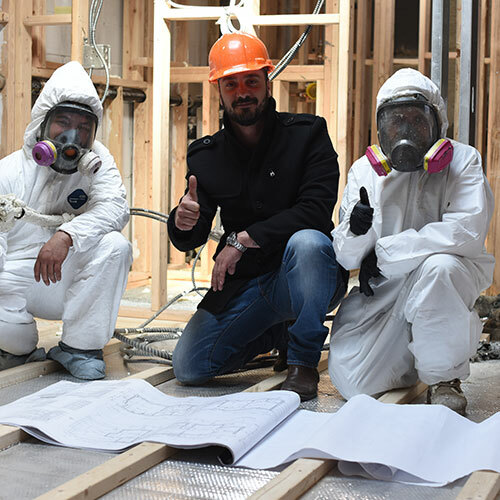 Due to strict New York and New Jersey building codes, it is the only product that will consistently pass inspections for air, water, and fire infiltration. 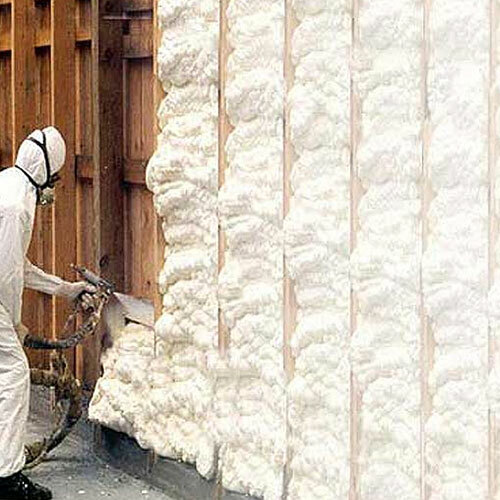 For these reasons, the team at Foam Insulation Solution turns to spray foam for all the insulation projects. 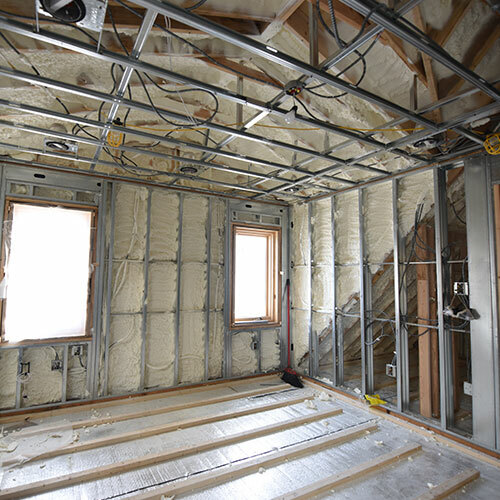 Our goal is to make sure our clients are 100% satisfied with our work, and insulation is the only material that can ensure that goal is met. 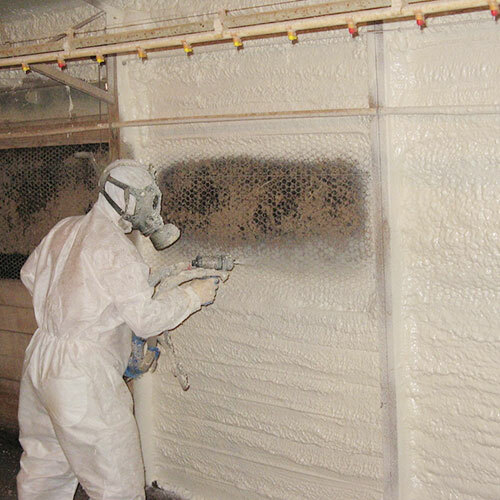 We utilize the most advanced equipment and spray foam products in the industry to guarantee our work. 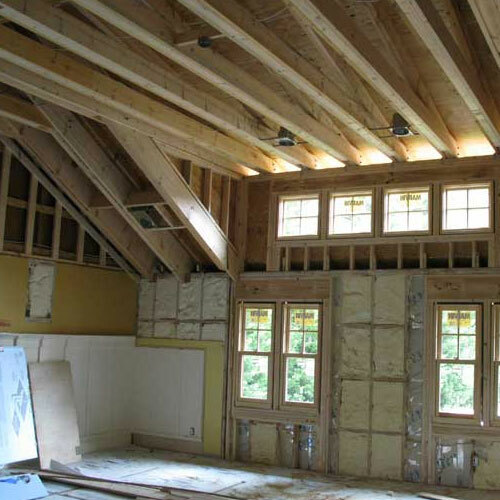 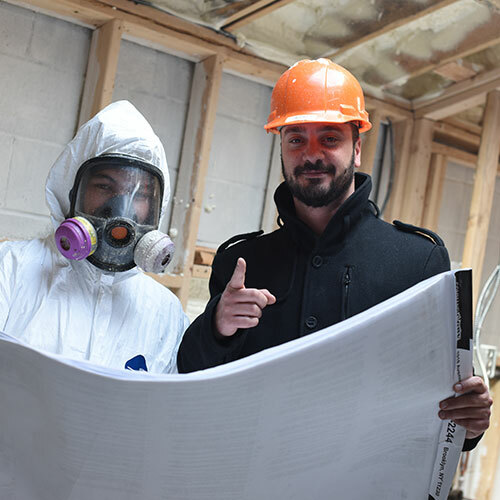 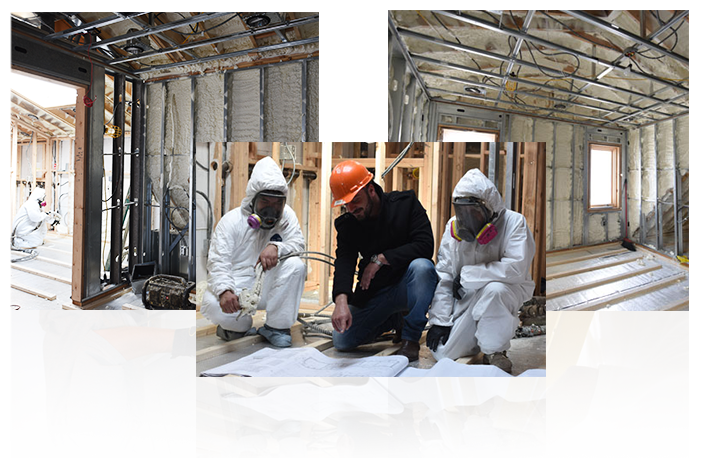 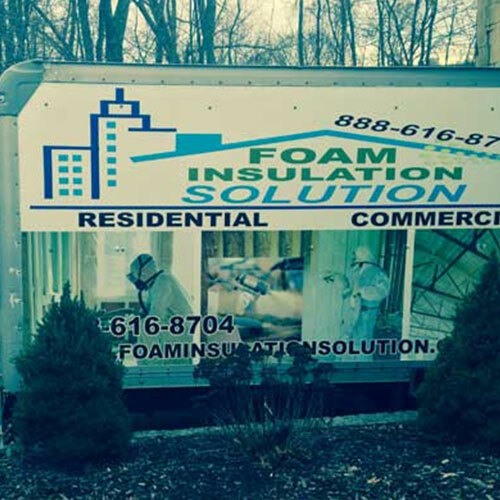 Our highly trained and knowledgeable foam insulation specialists can walk into any building and complete an installation promptly while offering your affordable rates for both our work and our products. 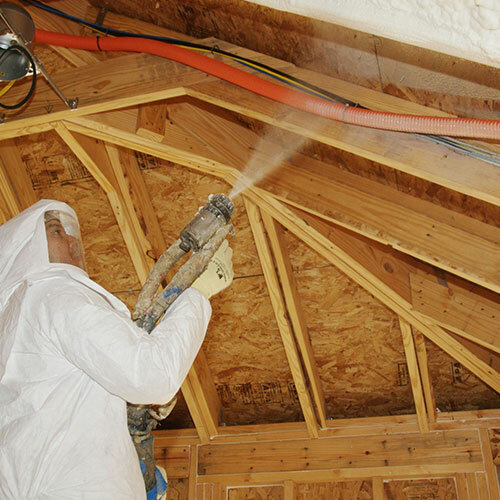 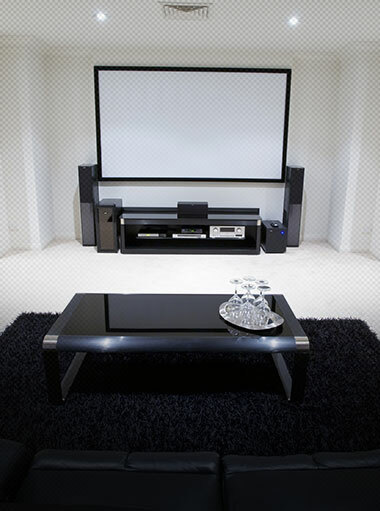 We have a built a reputation in West Hills as a company you can trust from start to finish. 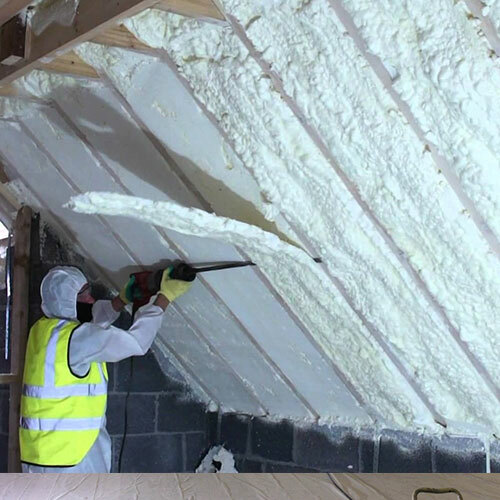 Contact us today and let us know how we can help you with your future insulation job. 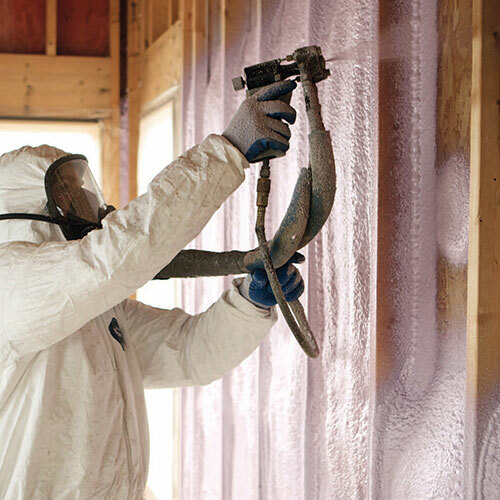 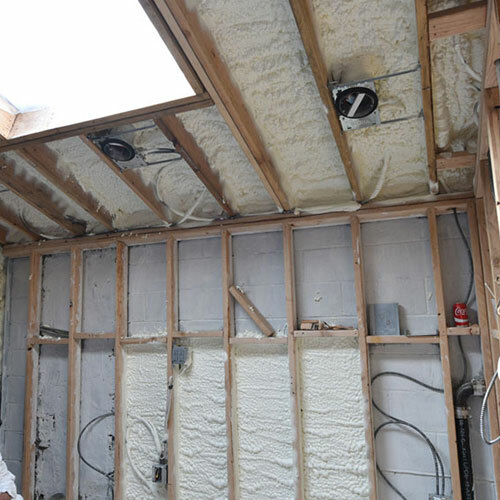 First, fiberglass insulation is generally rolled out in layers or sprayed out in what looks like cotton candy. 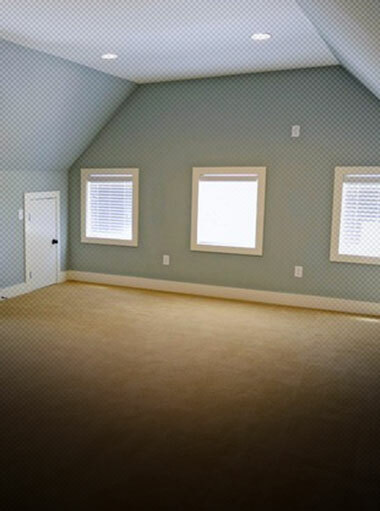 Neither of these offers complete coverage of an entire area, but, more or less, general coverage. 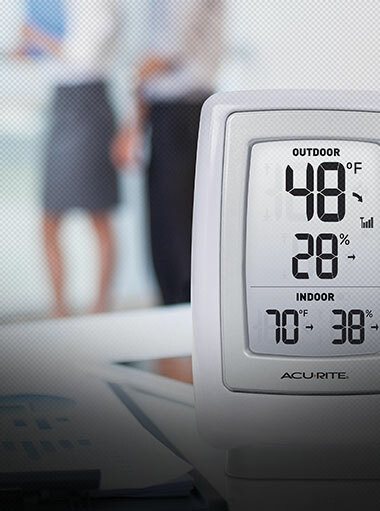 This means that tiny water leaks and air drafts can still get through. 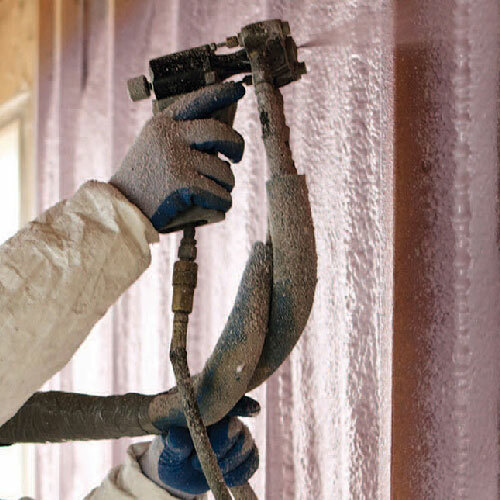 Spray foam, on the other hand, creates a tight adhesive seal and expands into tiny crevices, corners, and holes. 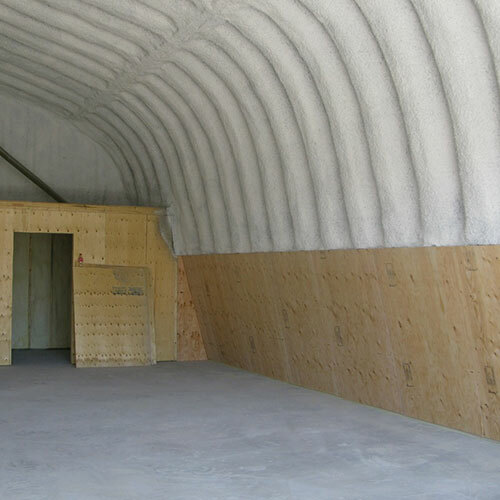 Its barrier is total. 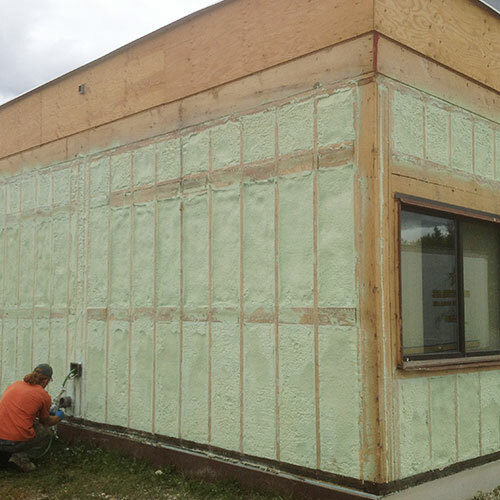 This is a new option that creates a fire-resistant barrier on both existing structures and new construction. 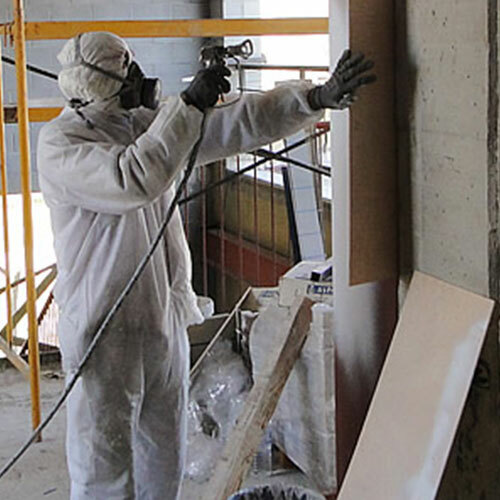 Our fireproof paint can actually stop a deadly fire in its path. 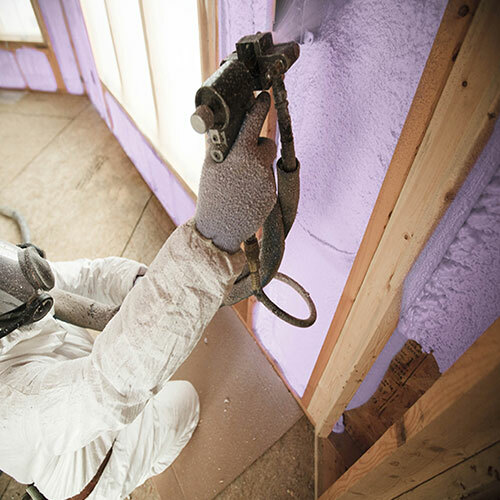 It's quick and easy to apply on walls, studs, plumbing, doors, windowsills and stairs. 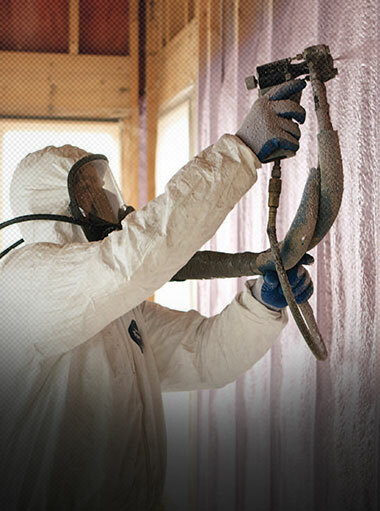 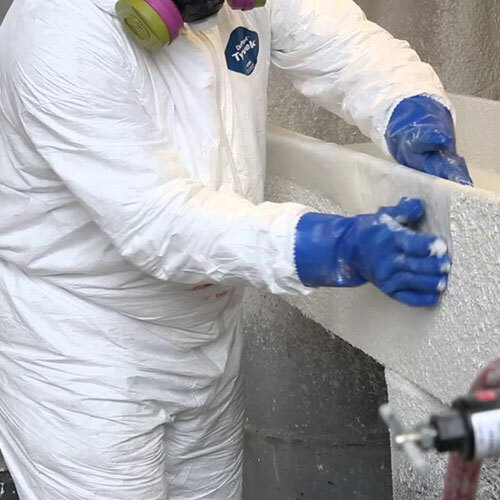 At Foam Insulation Services we provide a complete package of services for all spray foam applications. 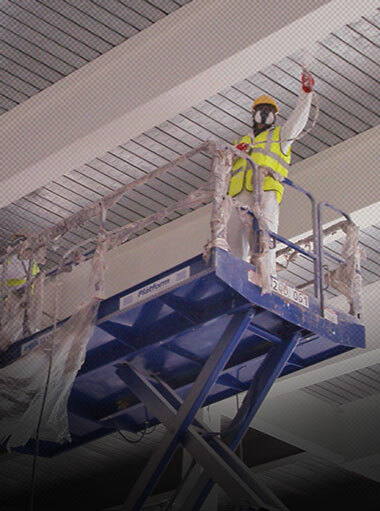 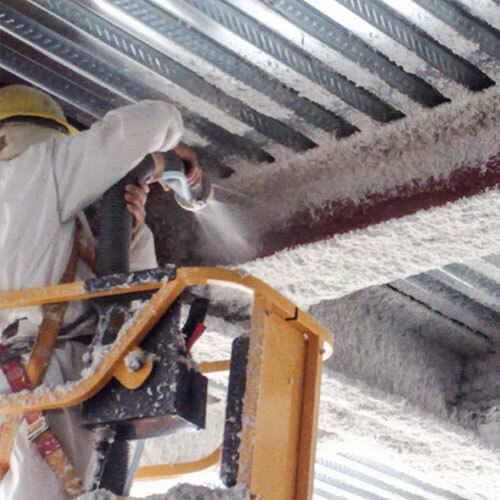 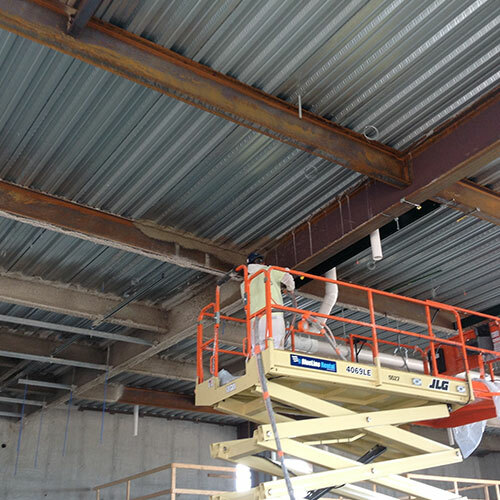 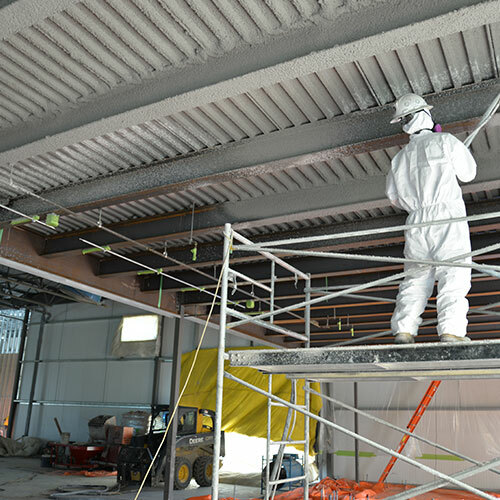 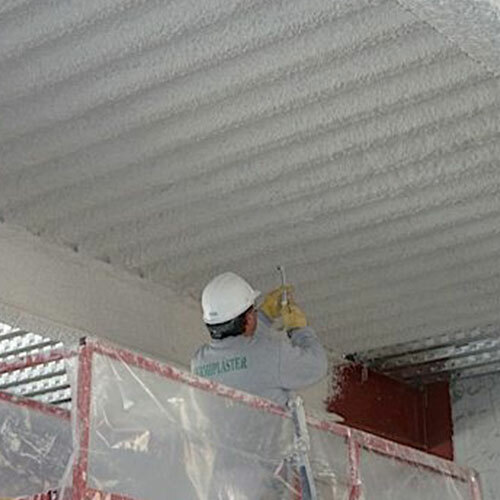 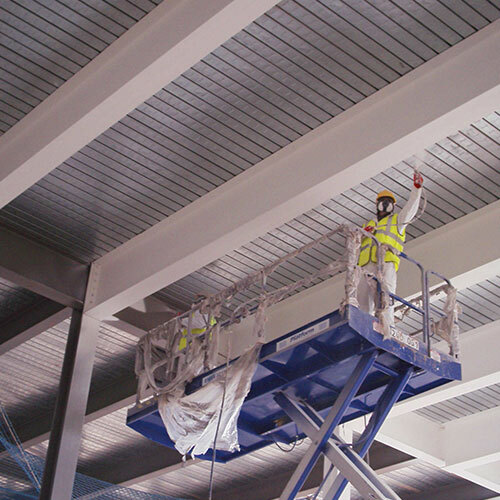 We do sound proofing, fireproofing, waterproofing, and steel beam insulation, as well as spray applied fireproofing. 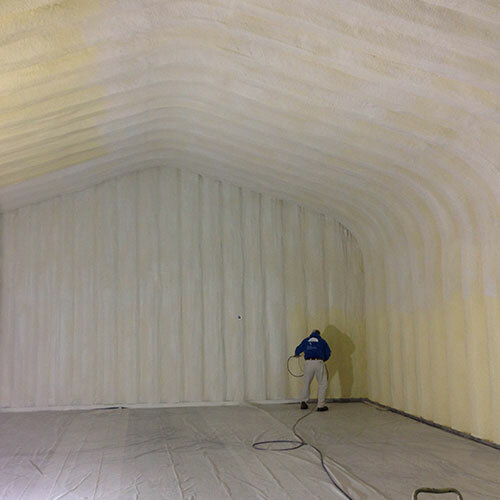 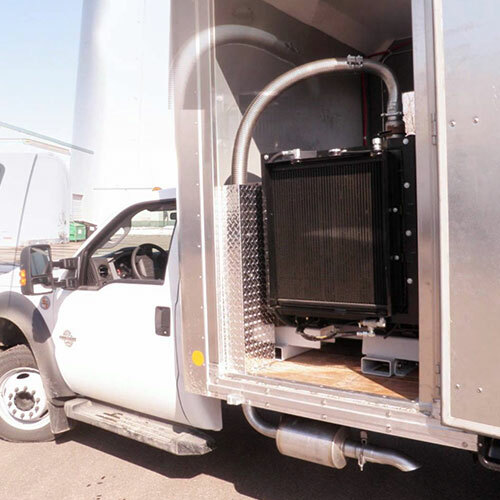 In addition to buildings, we also offer truck insulation for commercial vehicles.